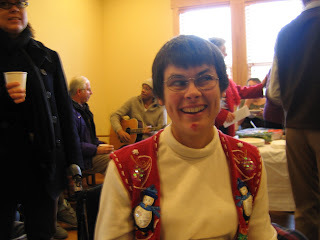 Youth Self Advocacy of Whatcom County: Thank you Susan! 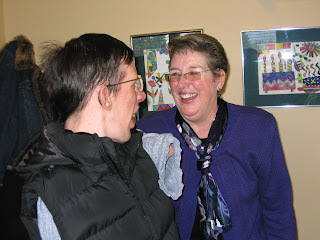 At our 2009 Holiday Party, we also had the opportunity to celebrate Susan Jewell's amazing leadership and dedication to The Arc of Whatcom County. 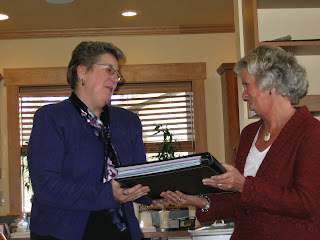 After years of serving as The Arc's Executive Director, Susan is retiring. Fortunately she will continue to be actively involved as a consultant. Thank you Susan for all that you have done for our organization and our families!